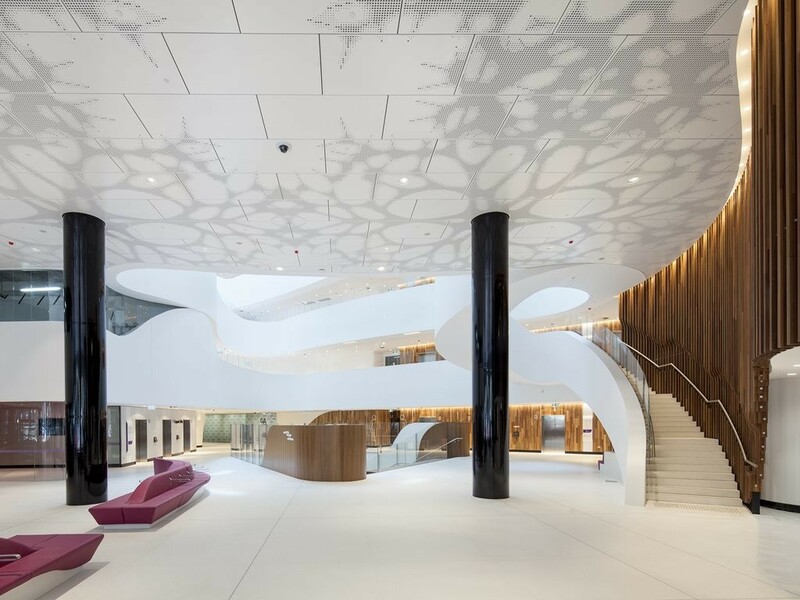 “There is a perception that acoustic management is at odds with infection control but that doesn’t have to be the case,” says Phil Grimshaw, who has been providing acoustic advice and solutions for over 20 years. 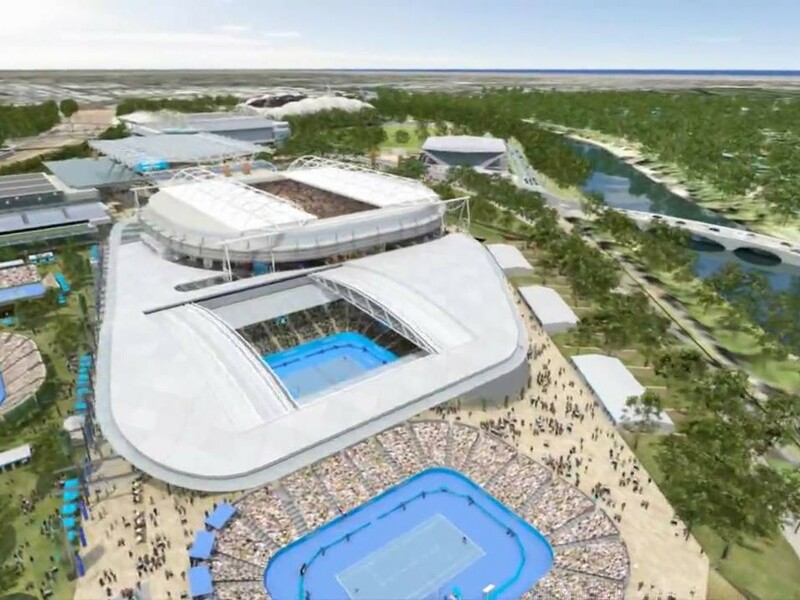 The third stage of the Victorian government’s Melbourne Park redevelopment has been announced at a cost of $271.55 million. 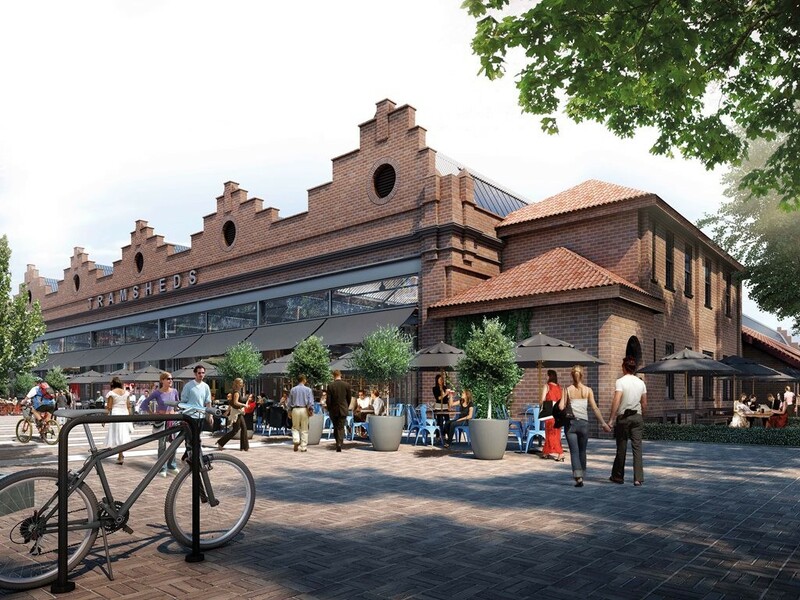 The record-breaking 102 submissions received this year for the 2017 Heritage Awards underline the importance of conservation efforts in NSW. 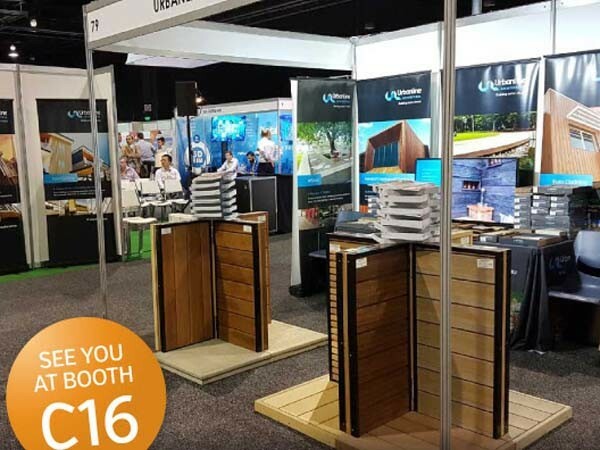 Urbanline Architectural will be showcasing their fire rated decking and cladding products at the upcoming Design Build exhibition in Sydney. 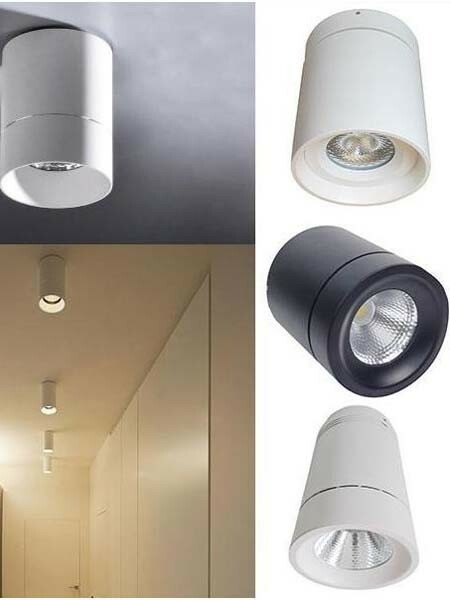 BoscoLighting Pty Ltd has introduced a new range of surface mounted LED lights designed specifically for applications where recessed lights cannot be fitted. 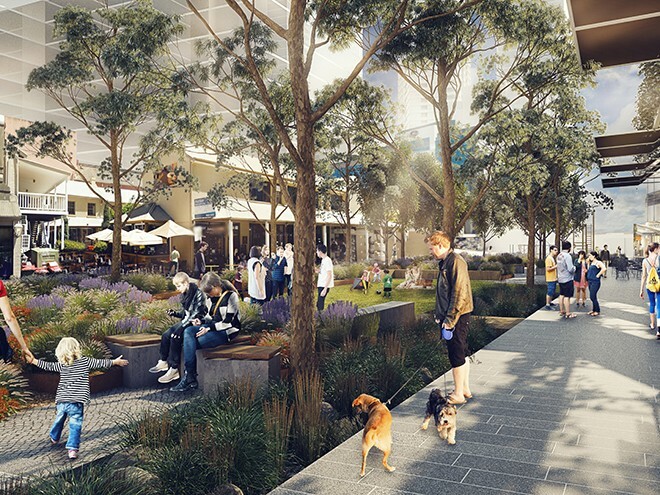 Called ‘Civic Link’, the new green corridor will link key destinations in the heart of the CBD. 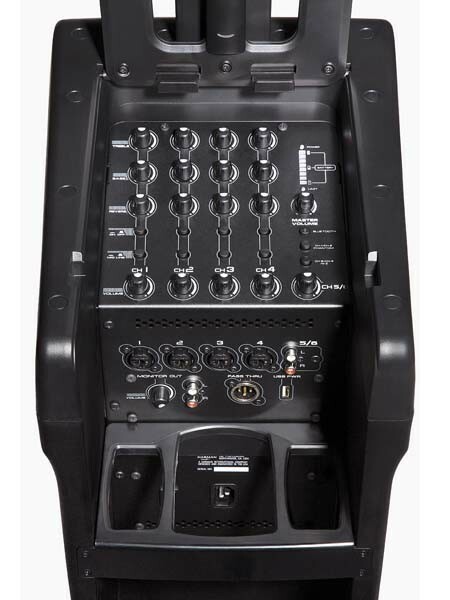 HARMAN Professional Solutions introduces the JBL EON ONE PRO rechargeable portable personal linear-array PA, combining the superior sound quality of a professional system with the convenience and portability of a self-contained, battery-powered solution. Homeowners looking to spruce up their homes can consider options other than cleaning, organising, painting or adding new wall art. 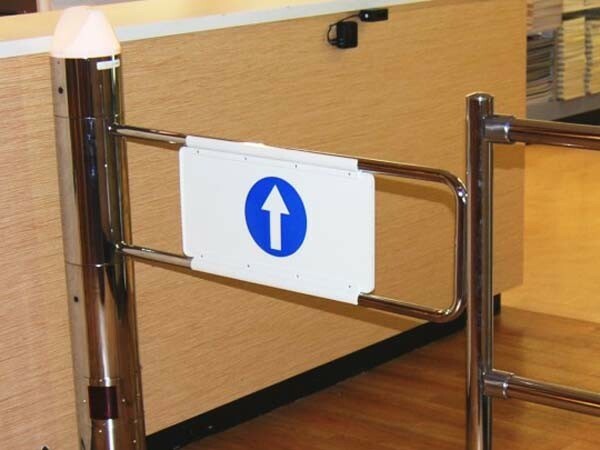 Centaman Entrance Control installed a RotoGate in a UTS Union shop located on the University of Technology campus in Sydney to prevent retail shrinkage. 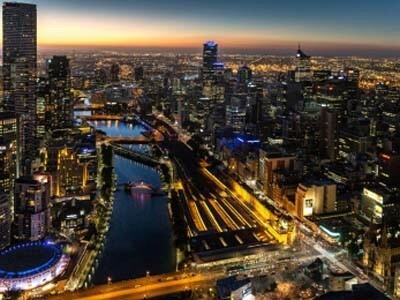 Victoria’s transport infrastructure faces a variety of challenges, as is the case for just about every major city in Australia. 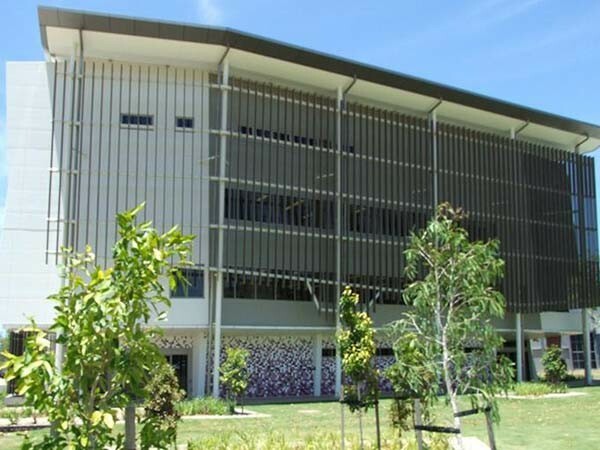 Impact-resistant steel cladding from BlueScope Lysaght was installed in a challenging application at the Tropical Health Research Facility on James Cook University’s Townsville campus.